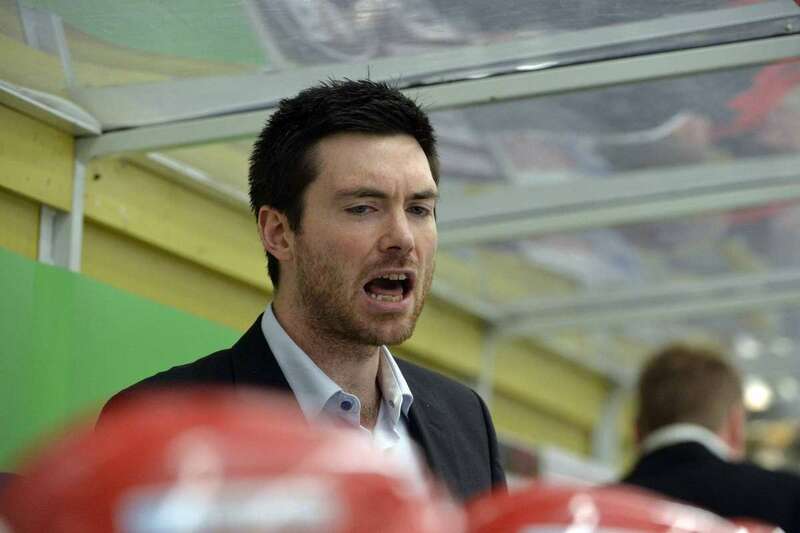 On Thursday morning, the Chicago Blackhawks announced Jeremy Colliton will serve as the new head coach of the Rockford IceHogs. Colliton, 32 (yes, thirty-two), was the 58th overall selection by the New York Islanders in the 2003 NHL Draft – six picks after Corey Crawford was selected by the Hawks. He appeared in 57 career NHL games, all with the Islanders. Colliton was the head coach of Mora IK in the Allsvenskan league in Sweden for the last three-plus years. He retired from playing in the middle of the 2013-14 season and took over as the team’s head coach. Also, the Hawks have been given permission to speak to Charlotte Checkers coach Ulf Samuelsson. Another former teammate of Q’s with the Whalers. He has NHL assistant experience with the Rangers. And no, I’m not from Boston. Hopefully he can help develop our Swedish defensemen Dahlstrom, Norell, Gustafson and perhaps Lucas Carlsson and Andreas Soderburg. Carlsson signed on for 2 more years in Sweden. Apparently the Hawks were somewhat involved with the deal. I saw the preliminary press release that set forth Jeremy Morin as the new coach. Given Bowman’s affinity toward him and Morin’s love of Rockford, this sounded like a good hire. Anyway…. What makes this guy qualified to coach Rockford ? CD, the Hawks brass wants somebody that is all in on developing players, 100 percent for the Hawks. 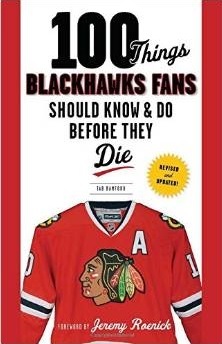 By all accounts had Ted Dent kept his mouth shut and towed the company line, he would still be the coach at Rockford. They’ve now got a young guy who can relate to young players and likely won’t complain when his lineup is full of kids learning how to play pro hockey. Very happy to see that change….i would done that last year ….better late then never ..
We really need to have a good team with good Coach to bring them to the playoff next year. Good start with a new coach……. Gotta a strong farm system, seems like a good move with good developmental skills and a european connection. I think this is a great move his combination of youth and European experience will definitely help with prospects coming into Rockford. With the amount of Swedish prospects the Hawks have the fact he coached in Sweden is another plus. Wow. Rave reviews coming in from Sweden that we really got a whiz kid who loves high tempo hockey, pressure the opposition hockey. Now keep an eye on the draft, there are lots of fast puck moving defensemen. This is right in Stan’s wheelhouse, I’d expect him to try to add another 3rd rounded or 2nd rounder via trade. In other AHL news, the Chicago Wolves announce they are now affiliated with the Las Vegas Golden Knights. There are also some stories saying that St. Louis (the former NHL team associated with the Wolves) and Las Vegas are going to “share” the Wolves. Then St. Louis’ GM says there are other irons in the fire as to who the AHL affiliate for the Blues is going to be. This is during the press conference where he said that all of the St. Louis NHL assistants had been let go. The Wolves management has some scathing words about how St. Louis runs things, didn’t treat the Wolves right etc. Sounds like one big giant cluster*ck in St. Louis. Were adding picks, lots and lots and lost of them. More grasping at straws , the ice surface is a little smaller here in North America ,..his concept of a fast paced game may be different than ours . He must be real cheap and speak Russian . If you think this is a positive ,forward move i think your wrong . D Cat first star-he may be more than the ‘novelty act’ someone on this site predicted a couple weeks back. Certain players know how to find space and are natural scorers-it may translate in the NHL in one or two years. That boy has some wicked bad teeth.